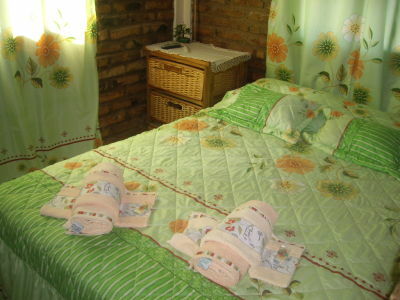 Azaleas Place Guesthouse has singles and doubles rooms with air conditioning, TV, and private bathroom. Our home is perfect to get relax away of the city around with nature. 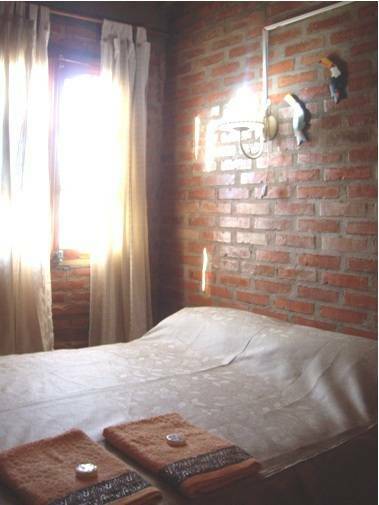 We offer you a nice atmosphere in every room with a lovely decoration based in 'La fauna Misionera'. 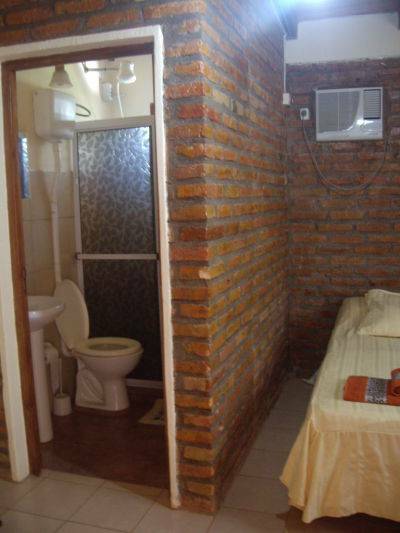 Double rooms, triples, quadruples with Deprived Bath, Conditioned air and T. V.
þ Open 24 hs, Garden. þ Breakfast. Including. Clothes of Bed. 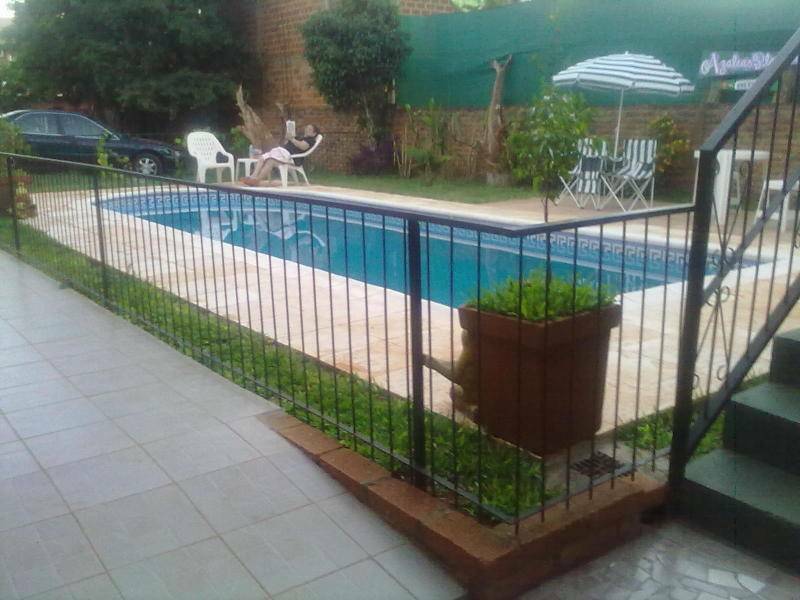 Including, Rent of Bicycles to Low Cost, rvice of Laundry, service of Transfer (Optional). Tourist Information and Reserves for Excursions to Brazilian and Argentina falls. Hot Water the 24 hs. The colonial cafe is a tradition of italian and german immigrants. For this reason the host direct descendant standard italian pellegrini decided to incorporate novelty breakfast enta azalea place. Missions was settled by italian immigrants, germans, ukrainians, poles, and others so what better way to learn some of these cultures with a rich breakfast. jam home of the area (orange, rosella, castor bean, grape, guava, etc.). home bread, toast, 2 types of homemade cake. orange juice or grape juice. 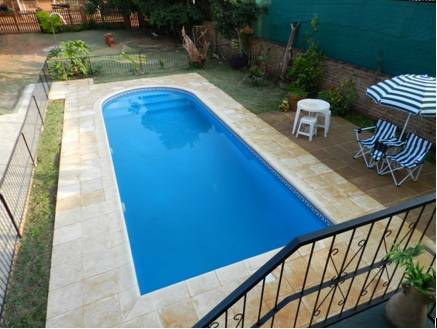 Azaleas Place Guest House Cuenta con habitaciones Singles y dobles, todas equipadas con sommiers, aire acondicionado, tv , dvd y baño privado. 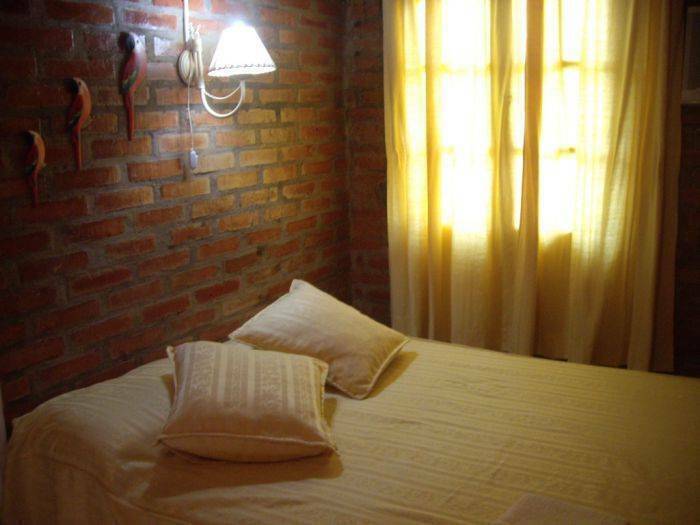 Ofrecemos todas las comodidades que ustéd busca con una ambientación particular para cada una de sus habitaciones teniendo como tema de decoracion de las mismas la fauna misionera..
Azaleas Place is 15 min away from the Airport and 5 min walking from the bus stop. We are on the route to go to “las Cataratas de Iguazu” and the Airport. We have transfer service to pick you up in the bus stop and just 15USD(per car) If you want us to go to pick you up in the Airport.